On Fridays and Saturdays, shopping center is opened till 22:00! and they will look after you on the street. You like it .... isn't it? 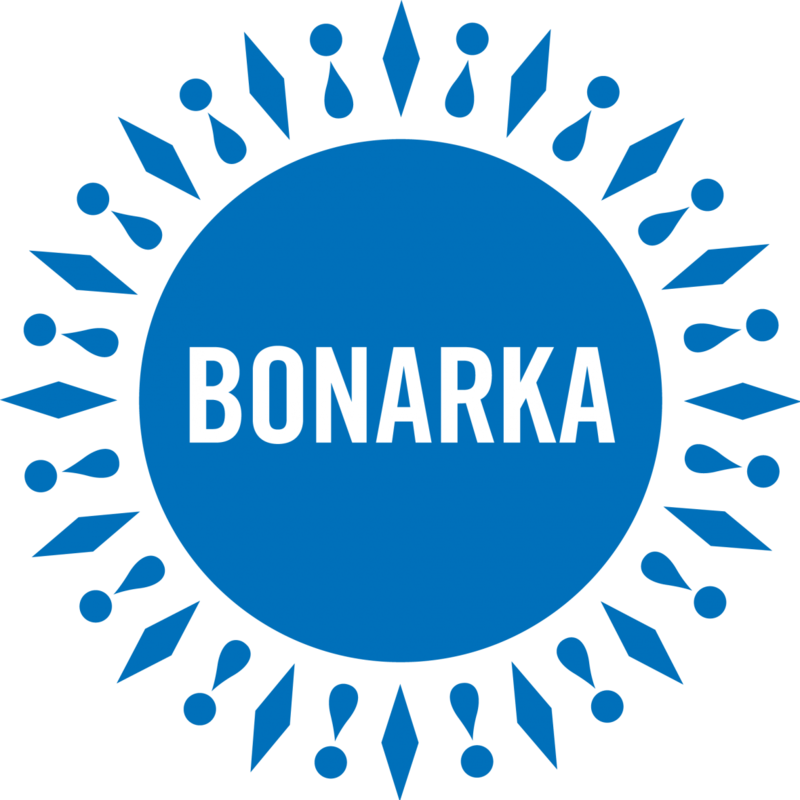 The new, fresh Bonarka's magazine is now available in a printed version in our center. Wishing you enjoyable reading, we encourage you to get fimiliar with the content. And this one will prepare you for the new Bonarka' campaign, which will soon surprise everyone. What is more will do it in a WOW stylee! VIP zone in Cinema City Bonarka in a new installment! From Feb. 13th, Cinema City Cinema in Bonarka lounches a VIP Zone designed according to the new concept. In addition to luxurious armchairs that will delight every movie-lover, guests will be able to take advantage of the wide range of gastronomic offer - an open bar as well as served hot and cold meals from all around the world. The Bonarka City Center was opened on 21 November 2009 as the “new urban centre”. BCC is a contemporary interpretation of the streets and marketplaces network. The building was constructed from high-quality natural materials (stone, wood, glass). The selection of materials used on the façade and elevation reflects the industrial past of the area and refers to a traditional metropolitan shopping arcade present in the building development of Polish cities at the turn of the 19th and 20th centuries. The glass surfaces that cover the complex have been designed to let through as much natural light as possible. Skylights framed by brick walls make the interiors look as if bathed in light. The unusual design is also highlighted by golden and almost white granite on the floor that gives passageways and streets additional warmth. The square with a unique fountain is the most characteristic place in the whole Bonarka centre. There are three huge pavilions which feature cosy coffee and cake shops designed as a combination of beams and arched pillars made from glued timber located in the main passageways. Wooden bridges bring different spaces together while glass and metal balustrades create typical urban atmosphere. Bonarka is a unique place in the Kraków’s landscape. It is a part of Podgórze, a historic district situated on the southern bank of the Vistula River. Since the end of the 19th century it had been the site of the Cement Factory. In 1948, using some of the old machinery, the Bonarka National Phosphates Factory was founded here. Later its name was changed to the Bonarka Chemical Factory. It was finally shut down in 2003. Years of negligence, overexploitation and lack of care resulted in the destruction of the Bonarka’s premises. Its thorough recultivation was necessary to create a people-friendly urban development. It’s one of the biggest, if not the biggest, recultivation project of a former industrial plant in Poland. BCC is an example of comprehensive operations on three different levels (ecology, infrastructure and social function) fully funded by the investor. Recultivating the industrial site of the former Bonarka Chemical Factory, which consisted of demolition works (55,000 m³), removing sedimentation tanks filled with waste (calcium fluoride, ca. 210,000 tons), removing hot spots and levelling works. The investor’s expenditure was 11.6 million EUR. Rebuilding and expanding the water and sewage system, the drainage system as well as the heating and gas system around the centre. The cost amounted to more than 300,000 EUR. Rebuilding and expanding the transport system around the centre connected with the city road infrastructure, which significantly facilitated smooth and easy access to the whole complex as well as connected and activated the investment site of ca. 30 hectares around the BCC at the same time. All the road investments, fully funded by the investor, were granted to the City of Kraków. The investor’s expenditure for this purpose was 16.1 million EUR. You will conveniently reach Bonarka by one of the public bus lines no. 144, 164, 169, 173, 174, 179 and 184. Coming from the city center, take the lines 144, 164, 169, 173 or 179 southbound and get off at the “Bonarka” or “Puszkarska” stop (line 164). 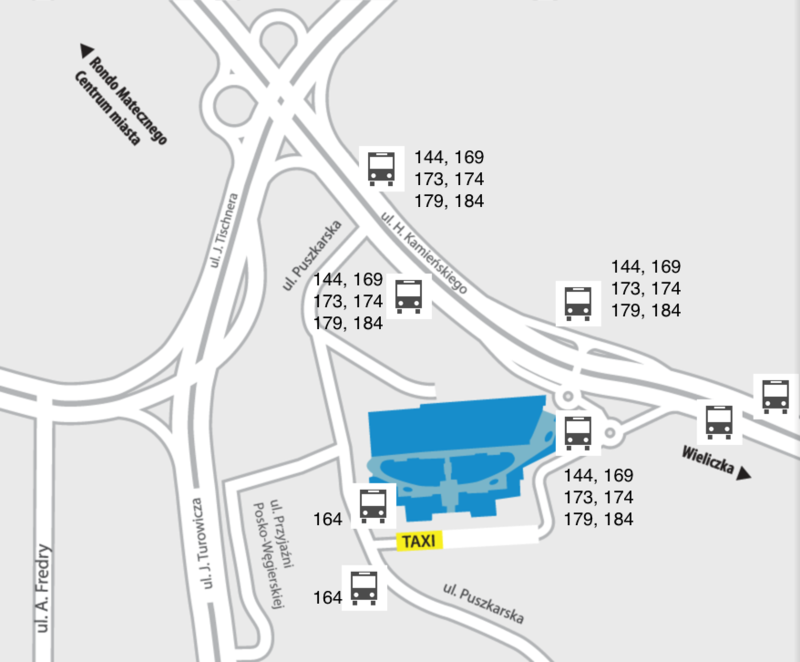 Coming from the vicinity of Prokocim, choose line 144, 173 or 184 and get off at the “Bonarka” stop. 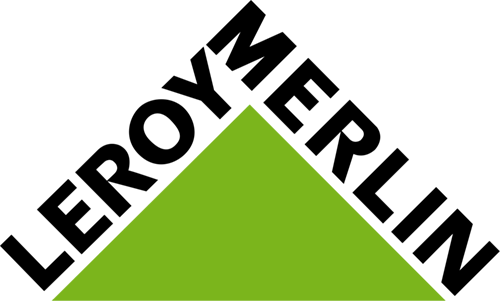 Coming from Kurdwanów or Wola Duchacka, choose line 164, 169, 174 or 179 and get off at the “Bonarka” or “Puszkarska” stop (line 164). Coming from the center or south of Cracow head for Kamieńskiego street. Coming from Huta Sendzimira, exit to Kamieńskiego from Aleja Powstańców Śląskich. Coming from Kurdwanów, turn into Puszkarska in front of the bus depot. Driving the A4 motorway, take the “Łagiewniki” exit and then, going along Turowicza street, take the “CH Bonarka” exit heading to Przyjaźni Polsko-Węgierskiej street. If you are interested in leasing of commercial space in Bonarka City Center please contact us. The long-awaited VIP Avengers Day will take place on 27 April in Cinema City VIP lounge at Bonarka. Marvel fans will be able to watch the premiere of the latest part of the “Avengers: End of the Game” in extremely exclusive conditions. In Marvel’s production, viewers will learn if the Avengers and their allies can defeat Thanos and reverse the destructive power of the Stones of Infinity.